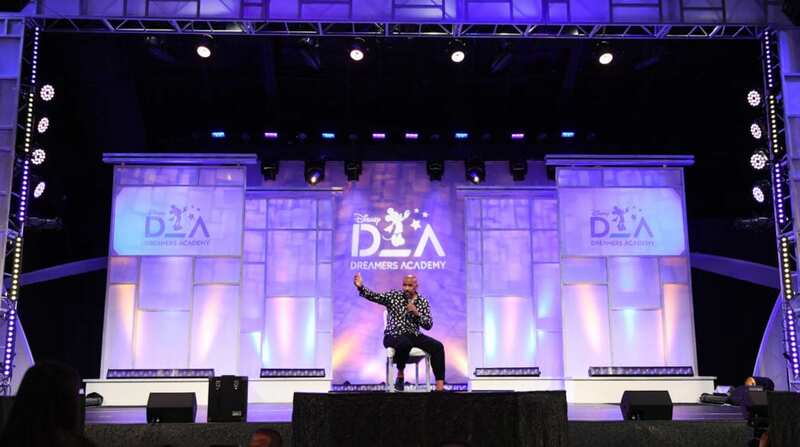 I am still on a high after returning from the 12th annual Disney Dreamers Academy. 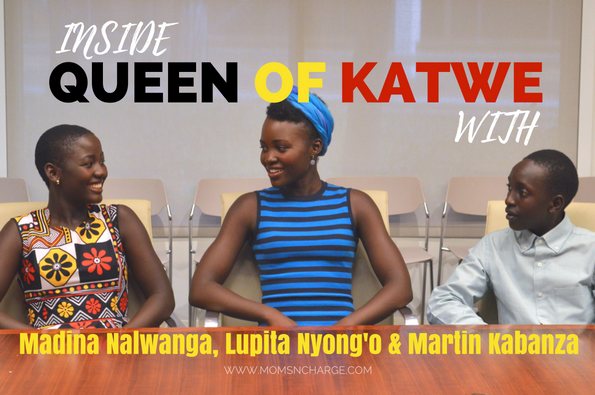 This was my fourth time covering this incredible and life-changing event. And I can’t tell you what an honor it is to witness such greatness and transformation in just a few short days. If you check out this link, you’ll see all of the coverage over the last few years. This year’s group of 100 Dreamers were truly exceptional! Over the next several weeks/months I will be sharing stories and highlights, as well as interviews with some pretty phenomenal individuals. I wanted to kick it off with a few insights from Steve Harvey. In it’s 12th year, he has been a part of Disney Dreamers Academy from its’ inception. 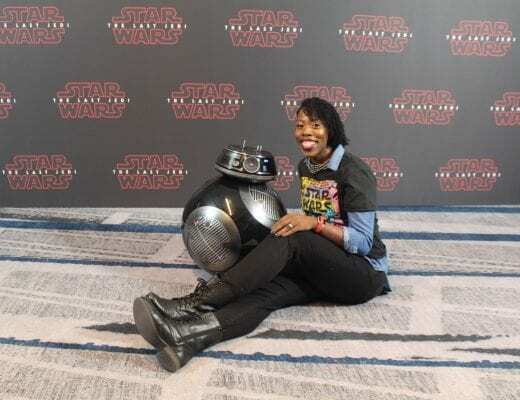 He co-created this program with Disney in order to inspire teens to dream BIG. I really wanted to share one over-arching message that I took away from this powerful weekend: all success starts with a dream and belief. Steve Harvey reminded each Dreamer that they were not there just because they wrote a great essay, but because God chose them to be there. I think often times, we look to validation from others: whether it’s from opportunities like DDA, accolades, hi-fives, degrees, or even our parents or children etc. But being a dreamer starts inside of you. One thing Mr. Harvey pointed out is that education is a great thing. But if your gifts and dreams don’t align with the education you’re pursuing, you’ll be unhappy and unfulfilled. He started his commencement ceremony chat speaking to those who didn’t win an award. His response was: So what?! He reminded them that it didn’t matter whether or not they got awards. What I loved is that he shared how he never received any awards growing up for anything. But look where he is now! 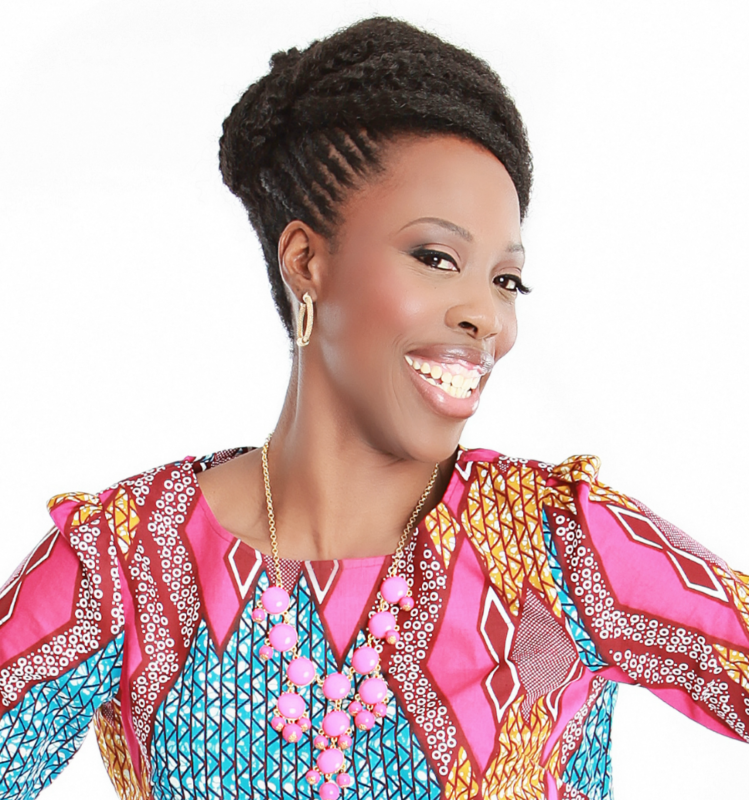 I think even as adults, we tend to beat ourselves up about failures or lack of accolades etc. This was a great reminder even for me: so what! Do the work anyway and watch God work. 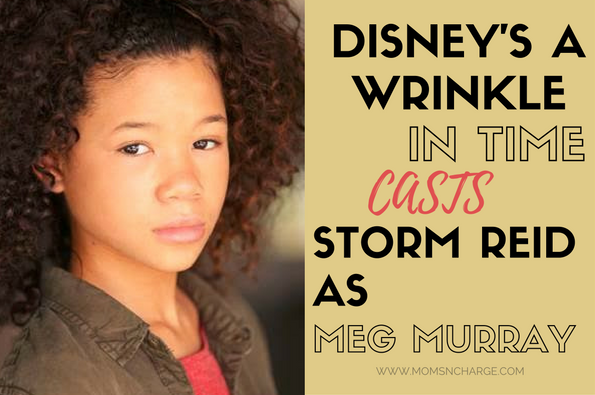 Being a dreamer starts inside of you (you have what it takes), and it’s not at Disney. Anyone can get an education, but if it’s not tied to your dreams, you will not find joy. Your dreams and your gifts will make room for you. Being a Dreamer allows you to focus on what’s important. 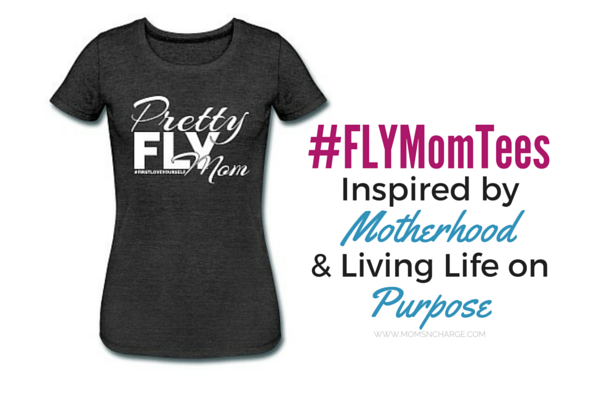 You don’t have to believe in the dream in order to support it (parents, this one’s for you). It takes courage and commitment to pursue your dream. 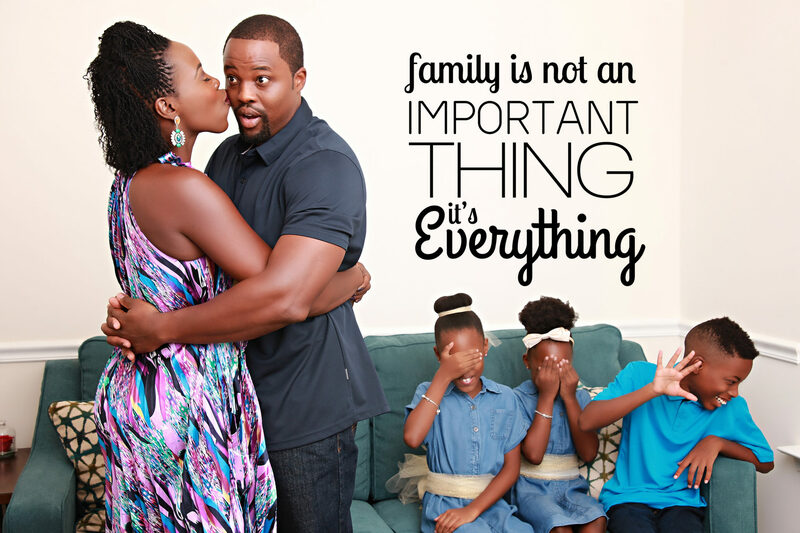 Your dreams are your own: don’t try to push them on to your children, or children onto your parents. 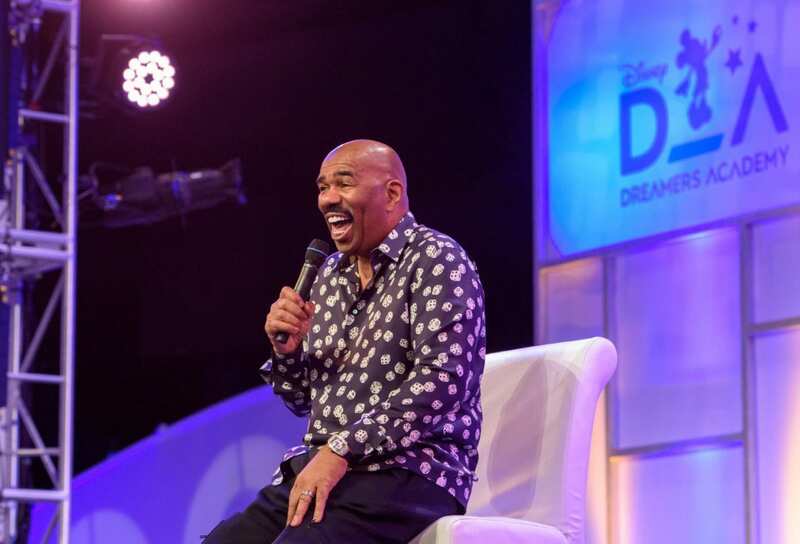 In our interview with Steve Harvey, he told us that he wants them to walk away as bigger Dreamers than when they came. “If you want big lives, you gotta have big dreams,” he said. That’s the thing that’s going to make you great. He shared a story of when he was sitting in a meeting at an agency in Beverly Hills last year. At the end of the meeting, a young guy who he had been sitting across from started crying. 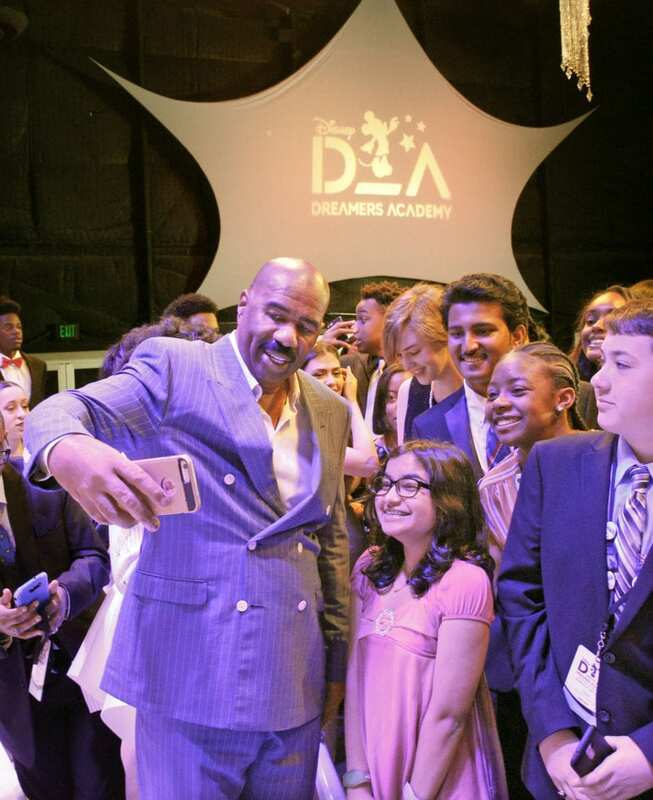 When Steve Harvey turned around to ask what was wrong, the young man informed him that he was at the 3rd Dreamers Academy (this was 9 years later). He shared that what Mr. Harvey did for him, inspired him. This “kid” was now an agent at one of the agencies that Mr. Harvey was having his meeting. Another story he shared was of a Dreamer he helped get into college who is now an Engineer. And yet another who was an attorney. He shared that he noticed that parents sacrifice so much for their children that they stop dreaming themselves. Dreaming is not just for kids, it’s for everyone. There is no age limit. This is why they started to incorporate programming for the parents separate from their teens. Steve Harvey is 62 years old and shared that he is still dreaming. He still has dreams and aspirations he’s reaching for. We got the inside scoop that he’s working on a move so “gangsta” he’s about to shock some people. All he could tell us is that he’s going global and he’s starting with Africa. He’s “going home.” I am definitely looking forward to hearing more about this dream he is putting into action! 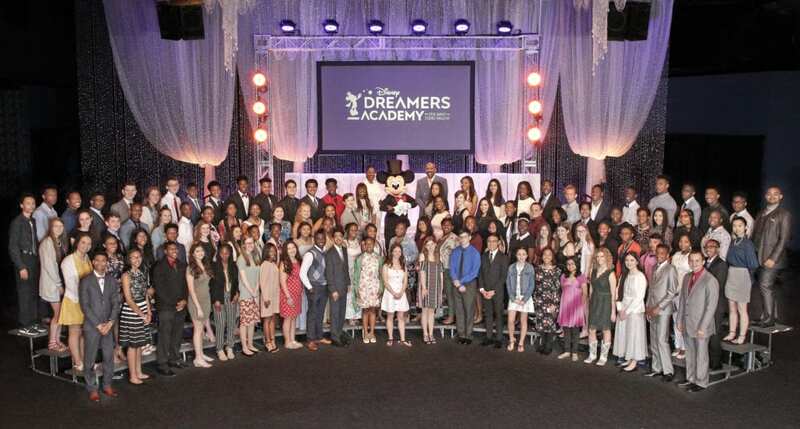 Be sure to click here for all the coverage from the last few years of the Disney Dreamers Academy. Applications are NOW OPEN FOR 2020! One of the major pieces of exciting news shared on day one is that they opened the applications early! 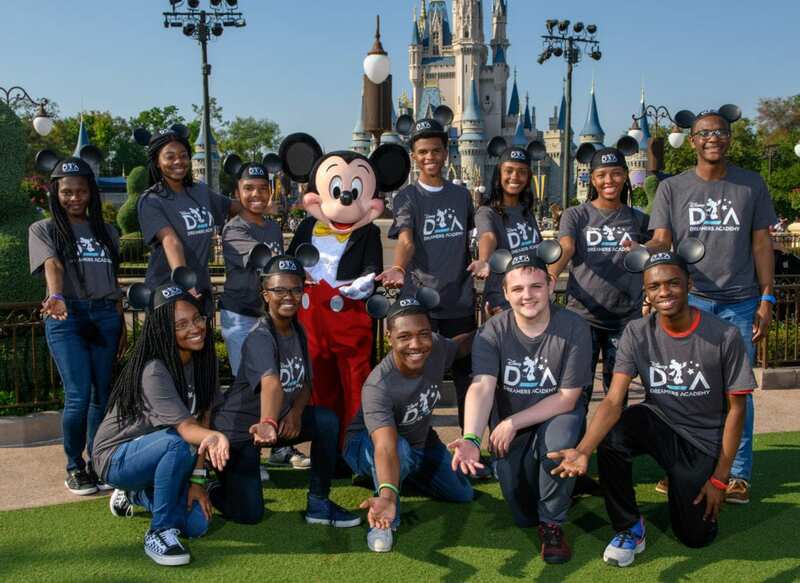 If you have a teen between the ages of 13-19 in high school, please encourage them to apply for this life-changing, transformative weekened at Walt Disney World. Click here for details.